Whether your holiday gathering is an elaborate feast or a casual hangout, Instant Pot recipes are a lifesaver when it comes to whipping up side dishes and appetizers that set the party mood. While you're tending to inevitable last-minute tasks, your pressure cooker can handle the treats with ease. These family-friendly holiday dishes are perfect for both kids and adults alike. 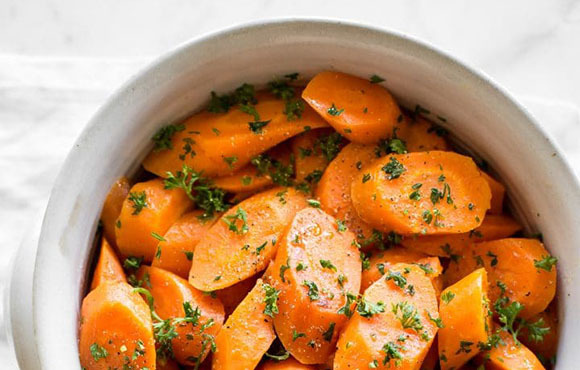 These juicy carrots are quick, healthy and look beautiful on a holiday table. 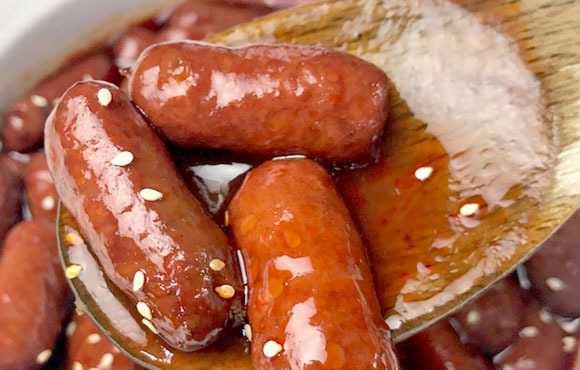 The honey butter sauce gives them a sweet holiday flavor. These parmesan- and herb-infused mashed potatoes are creamy, smooth and easy with this recipe that uses Greek yogurt to keep them light and fluffy. 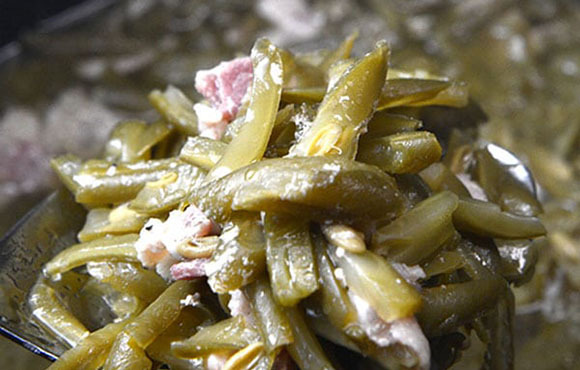 The beans are just like Grandma's–only quicker! The beans are just like Grandma's--only quicker! 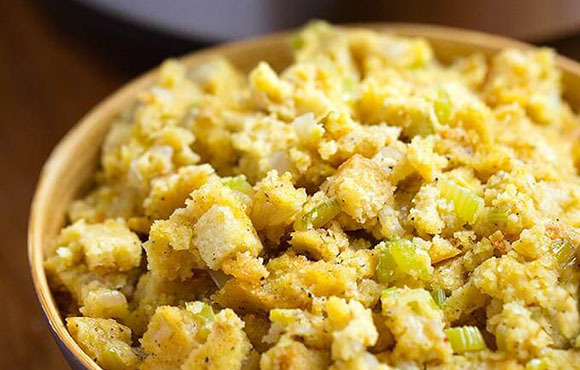 Sage and butter make this cornbread stuffing a standout addition to any holiday spread. Onions and celery sneak in some veggies too! 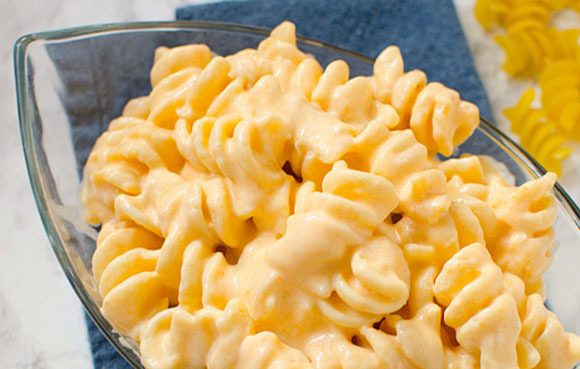 This creamy mac and cheese only takes 10 minutes to make, and it's guaranteed to be at least one thing your kids will polish off. 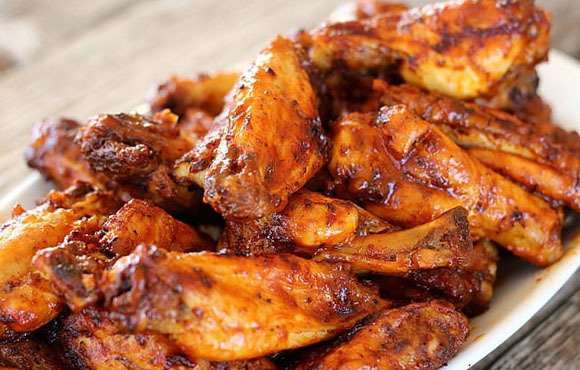 Instant Pot chicken wings come out fall-off-the-bone tender every time. Plus, they're easy to crisp up with a couple minutes in the oven. Make them BBQ- or buffalo-style (or both), depending on your taste. 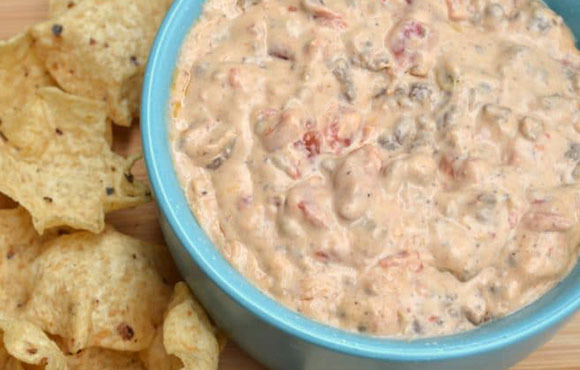 No party is complete without this crowd favorite, and this recipe makes it easier than ever to prepare. 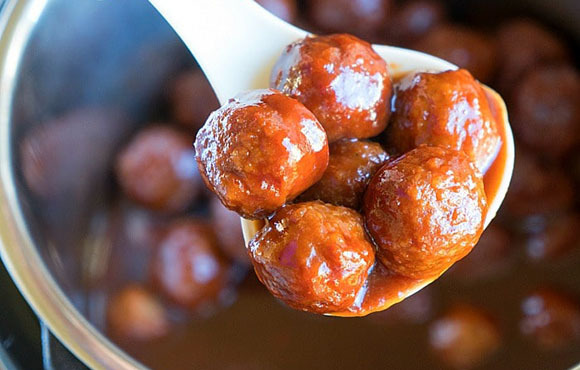 Don't be frightened by the name of this hors d'oeuvre–these meatballs are always an instant favorite at gatherings. This "kid food" is loved by all ages morning, afternoon and night, and they'll please at parties of all styles. 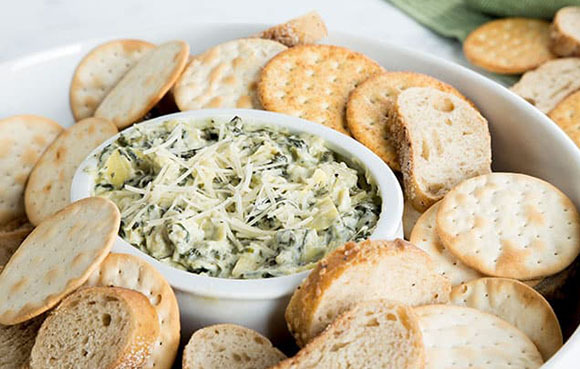 This hearty dip is a great option for parties with heavy appetizers that skip a formal meal.